There’s nothing more special than curling up with your little one and sharing a good book together. Below are some delightful picture books that celebrate the precious love between a mother and child. These stories are guaranteed to make you and your little one giggle and, best of all, leave you feeling all warm and fuzzy! Five Minutes’ Peace - Jill Murphy. 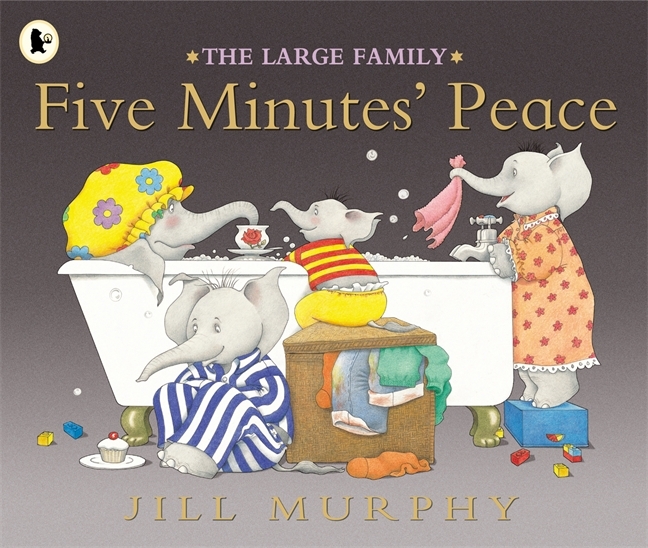 All Mrs Large would like is five minutes' peace from her active children, but chaos follows her all the way from the kitchen to the bathroom and back again. This classic book pays tribute to the busy lives mums lead and allows children to see that even mum needs a rest sometimes (just like everybody else). This humorous and relatable book celebrates the special bond between mothers and their children. It can also open up the conversation about what children can do for their parents to give them a bit of peace and quiet. 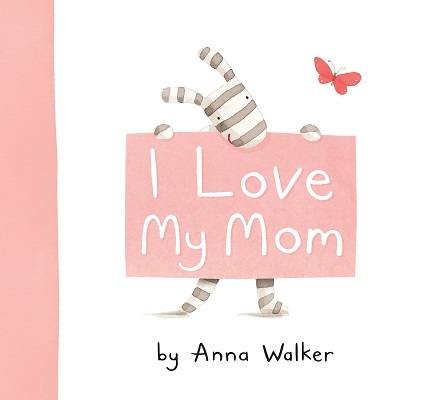 I Love My Mum - Anna Walker. Ollie, the zebra, celebrates all the things he loves about his mum. Anna Walker’s signature watercolour illustrations beautifully capture the everyday things a mum and child encounter during their day. This short and laid back story perfectly matches its language with those of little ones. Children will love labelling and describing what they see in the pictures, as well as talking about their favourite activities to do with mum. Spot Loves his Mum - Eric Hill. 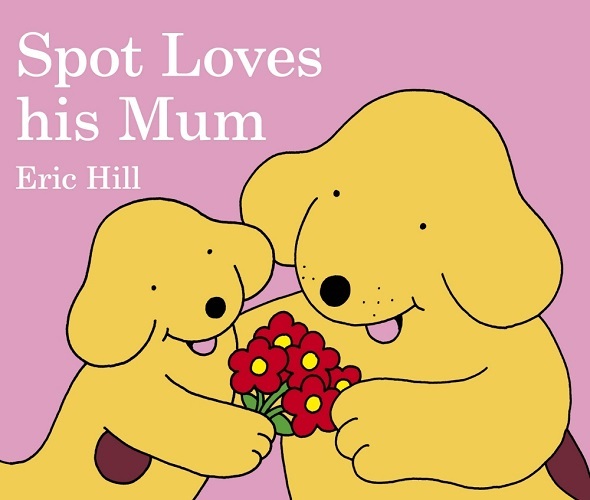 A sweet story about all the things Spot loves to do with his mum. Babies and toddlers will enjoy looking at the colourful illustrations, labelling what they can see on the pages and using action verbs to describe what Spot and his Mum are doing. 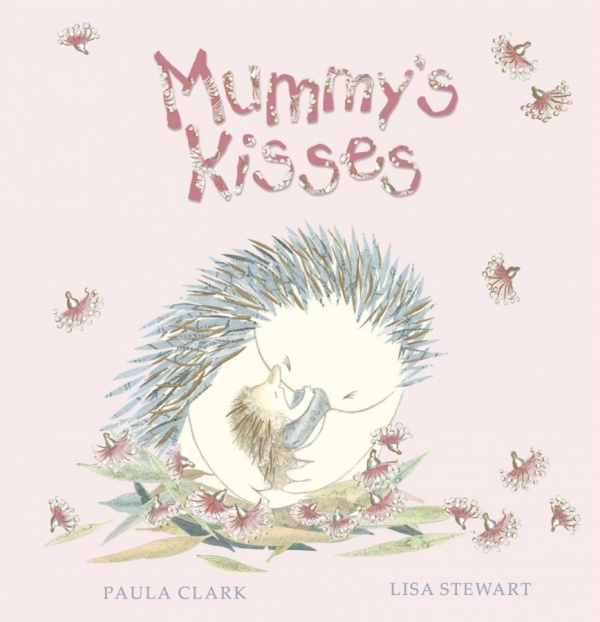 Mummy’s Kisses - Paula Clark & Lisa Stewart. Baby Echidna loves embracing the adventures every day holds knowing that he can always rely on his Mummy’s love and kisses to help him through the many new experiences he may encounter. This soft and gentle rhyming book with its delicate watercolour illustrations is the perfect bedtime story. The book beautifully showcases the love between mother and child. I Spy Mum! - Janeen Brian & Chantal Stewart. A young sailor boy searches for his mother. 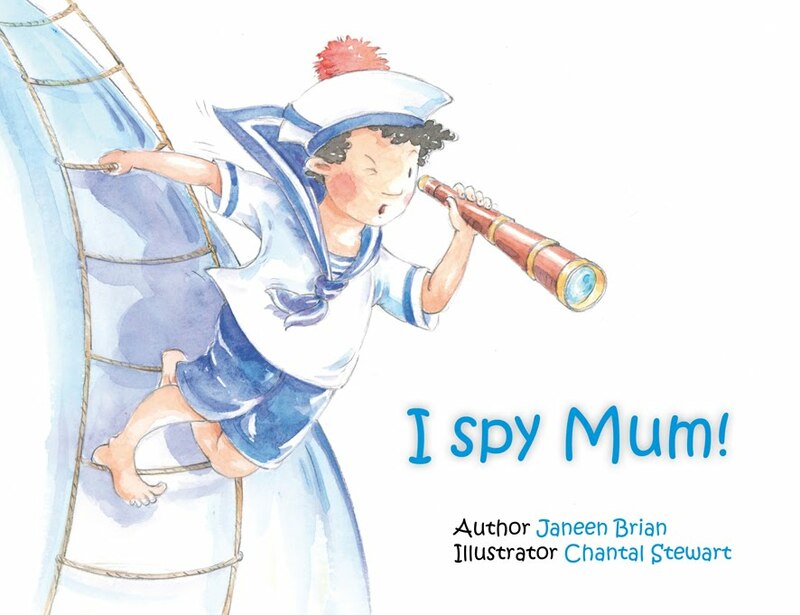 Through his telescope, he spies all sorts of mums. He sees drawing mums and roaring mums, making mums and baking mums. Until finally, he spots his mum in a rowboat atop the crest of a wave. 'I Spy Mum!' celebrates the unique bond between mother and child, and the shared activities which strengthens this relationship even further. 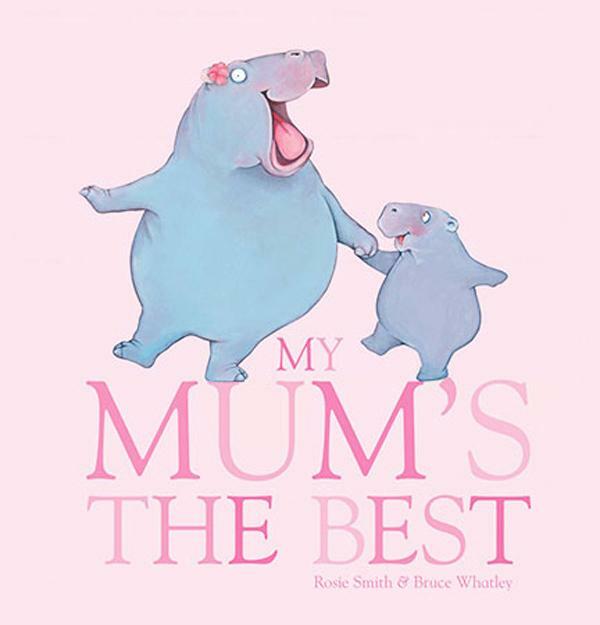 The gentle rhythmic language will help to develop children’s language skills, while the beautifully detailed illustrations provide opportunities for children to describe the different mums they see and decide which one is most like theirs. 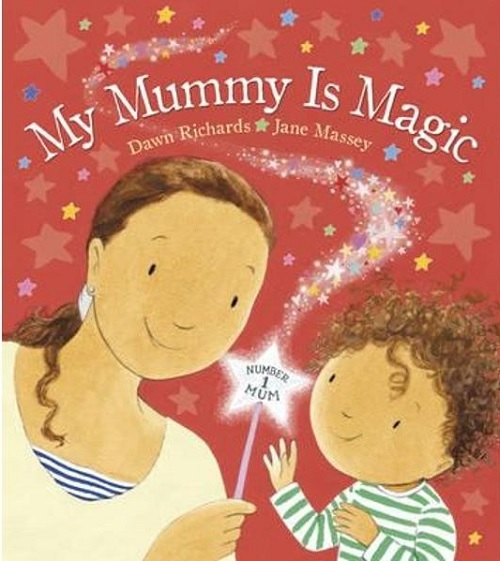 My Mummy is Magic - Dawn Richards & Jane Massey. A delightful rhyming book about a child who is convinced that his mummy is magic because of all the wonderful things she does for him. Children will relate to all the magical things mummy does, such as making yummy food and having water fights in the bath! The repetitive use of pronouns throughout the story makes it an excellent choice for modelling pronouns (e.g. I, my, she). 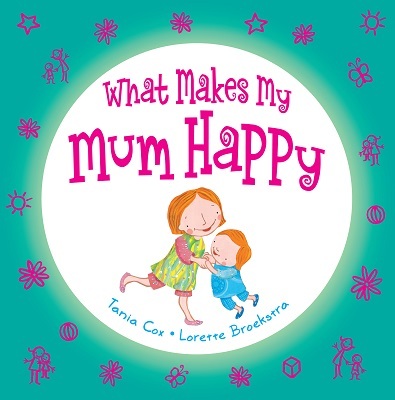 What Makes My Mum Happy - Tania Cox & Lorette Broekstra. "What makes mum happy? When I start her day with breakfast on a tray; when I bake morning tea from a secret recipe; when she watches me dance, skip, hop and prance." A charming rhyming book for younger children exploring a series of heartwarming scenarios between mums and their children. The illustrations cleverly make use of a collage of drawings and photos of real objects to bring interest and depth to the story. Children will enjoy describing the pictures, using action verbs to talk about what activity each character is doing with their mum. This is a lovely book for mums and children to share together. 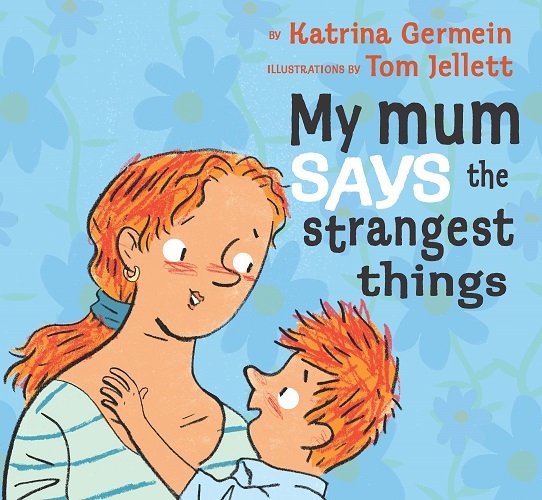 My Mum Says the Strangest Things - Katrina Germein & Tom Jellett. “When I daydream, Mum says I’m away with the pixies. When I’m excited, Mum says I have ants in my pants. Cross Mum tells me to pull my socks up, even when I’m not wearing any. My mum says the strangest things.” This highly relatable book provides a meaningful context for children to learn more about the figurative language they hear in everyday conversations. My Mum's the Best - Rosie Smith & Bruce Whatley. This beautifully illustrated book pays tribute to all the things mums do best, like giving big hugs and kisses, making bathtime fun and tucking little ones into bed. The story contains short and simple language to match the language of little listeners. The captivating images of adorable animals and their priceless expressions are perfect for working on inferencing skills (e.g. what might the little bear be thinking? How is the little fish feeling?). 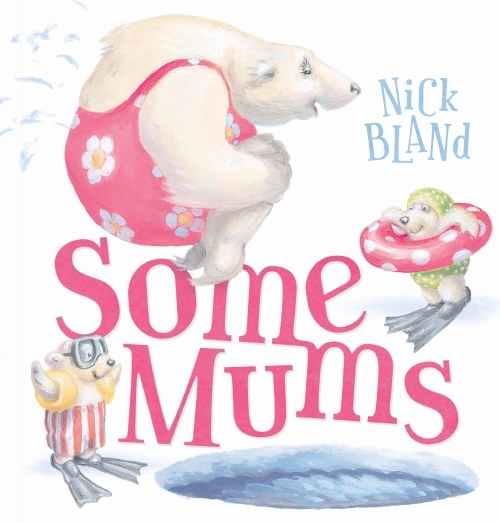 Some Mums - Nick Bland. "Some mums are graceful, and some mums are tough! Some mums sing softly, and some shout out loud!" This charming picture book celebrates all the different types of mothers. The illustrations show mummy animals doing lots of fun things with their children, such as ice-skating, swimming, reading, going to the movies and even escaping from a maze. This makes it a great book for developing your child’s use of action verbs. Click here for more books about mothers.